This will be Lumber Liquidators’ first location in Livingston County and their 11th store in Michigan. The store will be located between Men’s Wearhouse and Dressbarn. Lumber Liquidators is slated to open this fall at 9920 Village Place. 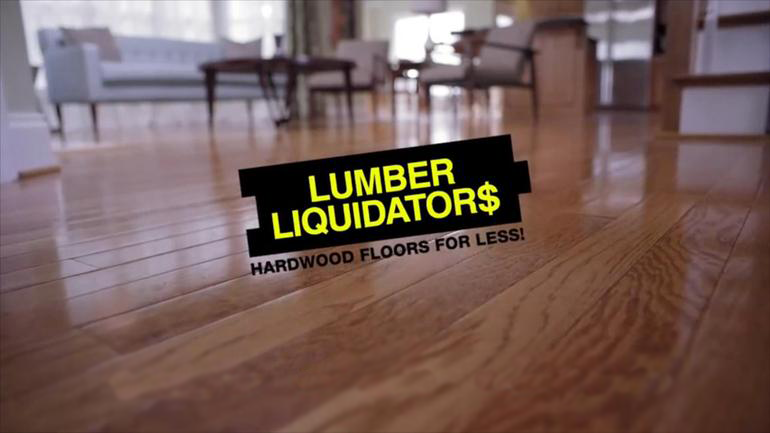 Lumber Liquidators has one of the largest inventories of prefinished and unfinished hardwood floors in the industry. 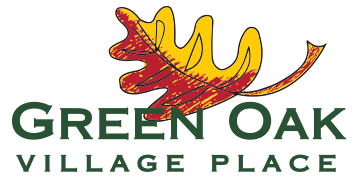 The store carries solid and engineered hardwood, laminate flooring, bamboo flooring, cork flooring, vinyl flooring, wood-look tile flooring, butcher blocks, moldings, accessories and tools.